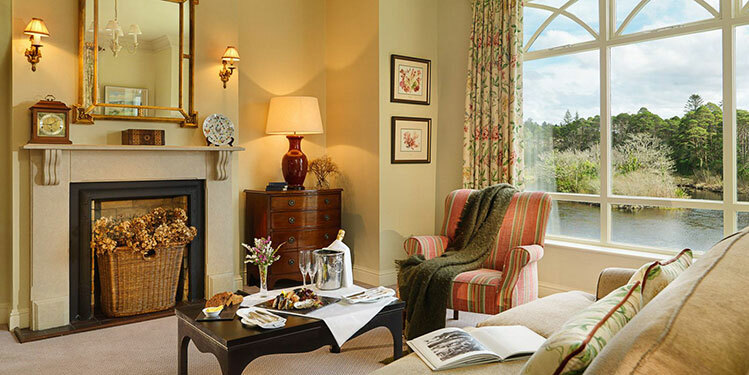 Heritage House has been a proud supplier of sofas and chairs to some of Europe’s most prestigious 5 Star Hotels. 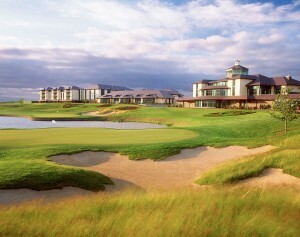 In 2013 we were appointed to furnish the Lough Erne Hotel & Country Club which hosted the G8 Summit of World Leaders – see some of the photos attached. 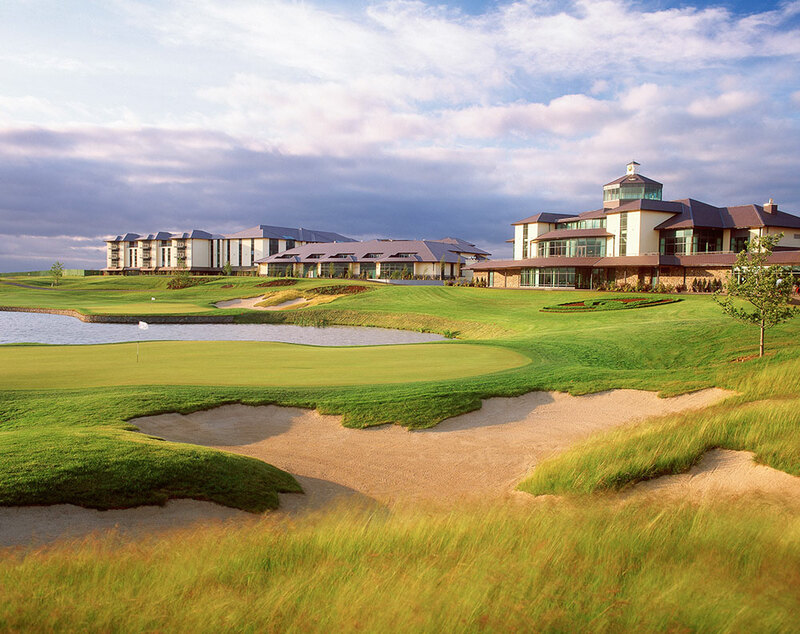 We supplied all the furniture to the now world renowned Heritage Hotel and Golf Resort – designed by Seve Ballesteros and home to the inaugural Seve Trophy in 2008. 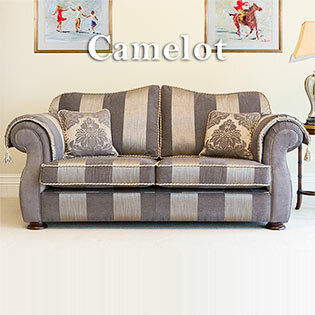 In 1990 we exported 40 sofas & chairs to Kuwait. 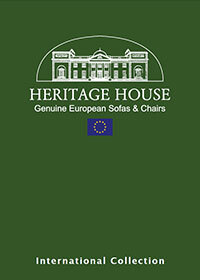 World leaders negotiating the Middle Eastern Crisis sat on Heritage House Sofas and Chairs for long into the night. We think that due to the comfort that was afforded to them on that night that we helped make the world a better place. 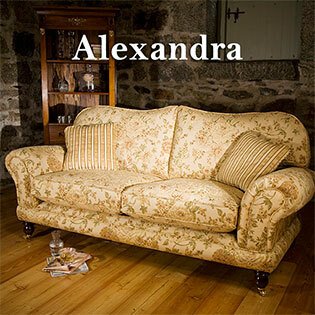 We have proudly exported furniture to 32 different countries. 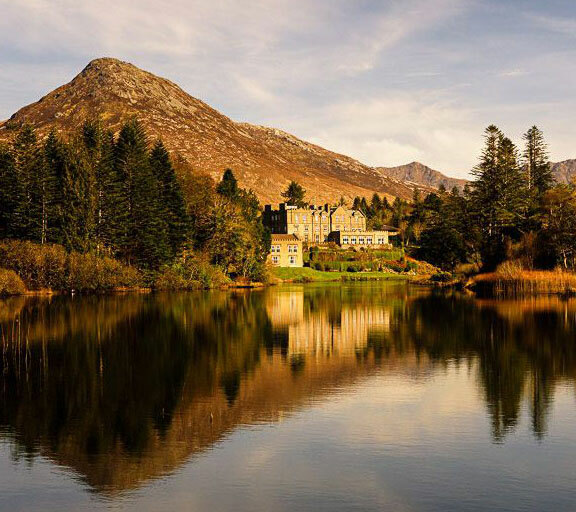 Many of our customers are embassies and consulate residencies. 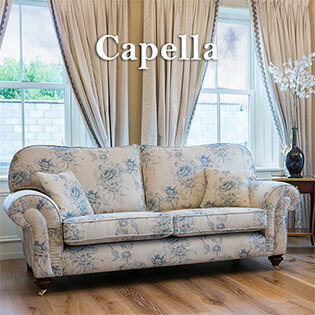 These are furnished to the highest standard & specifications.